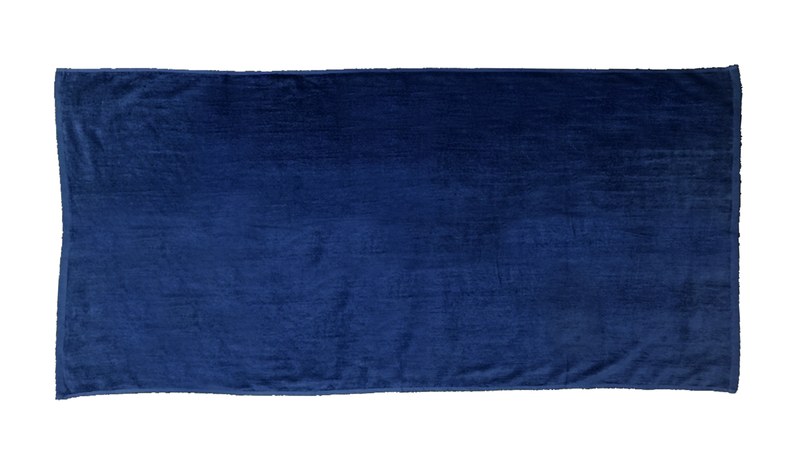 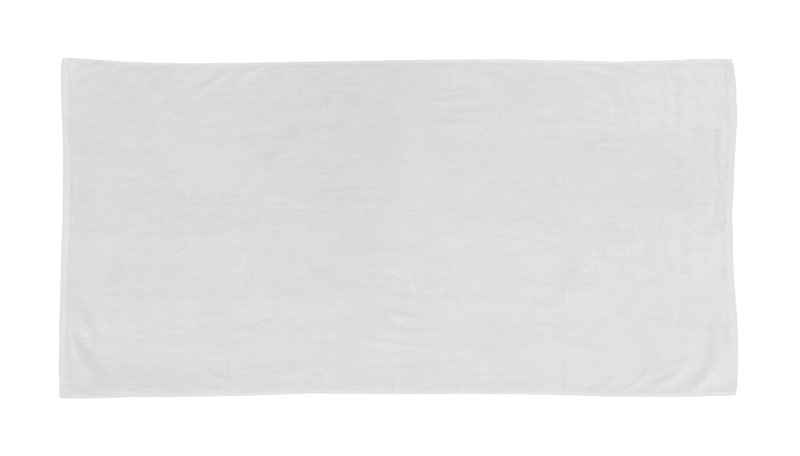 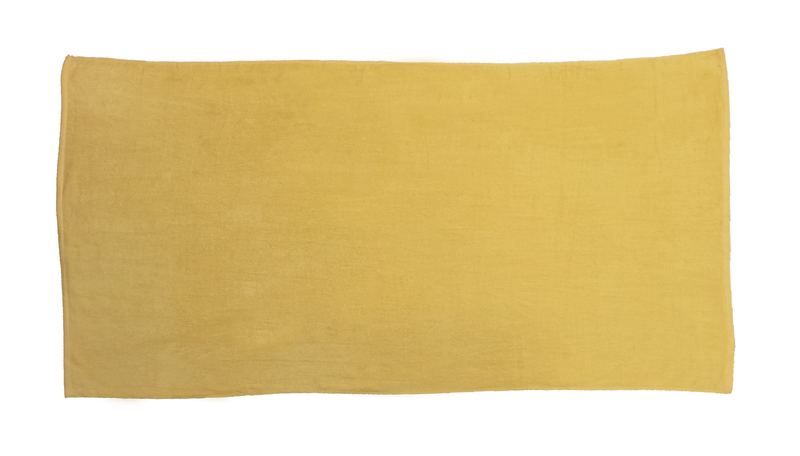 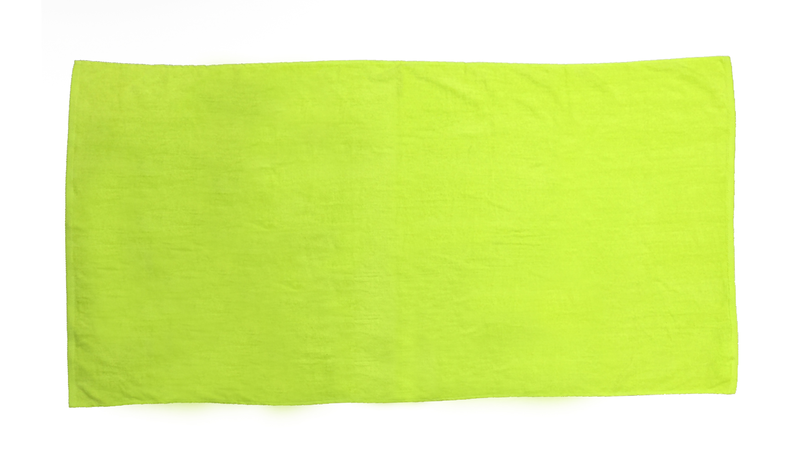 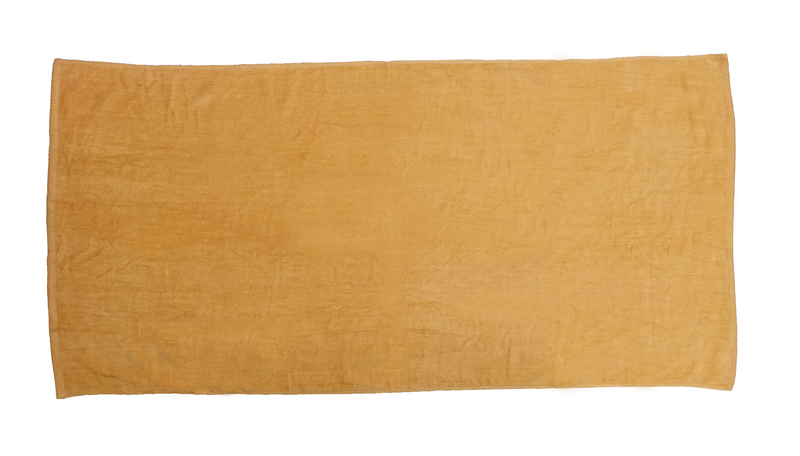 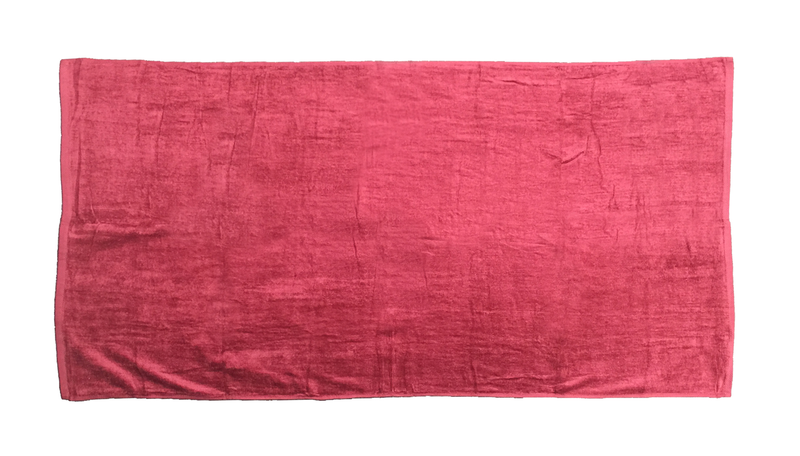 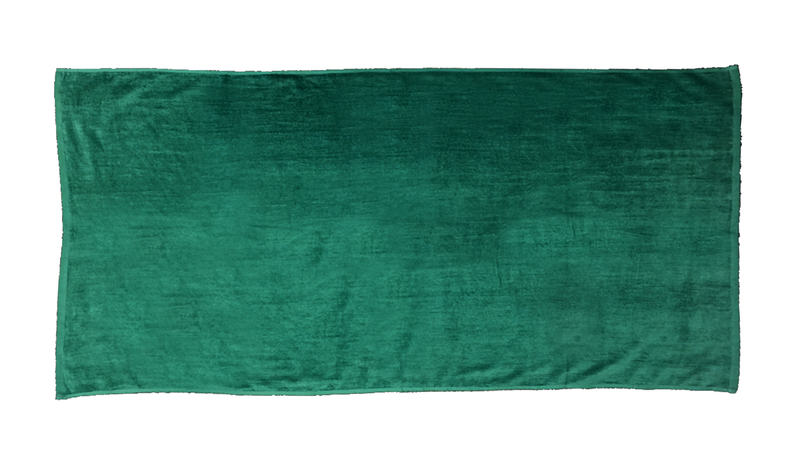 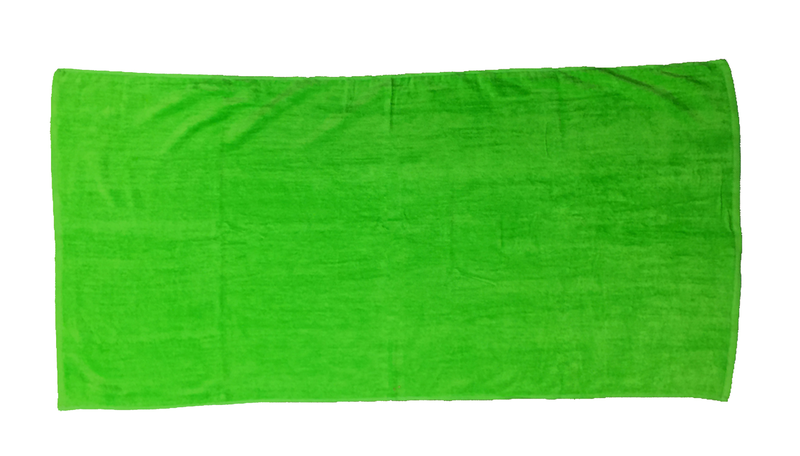 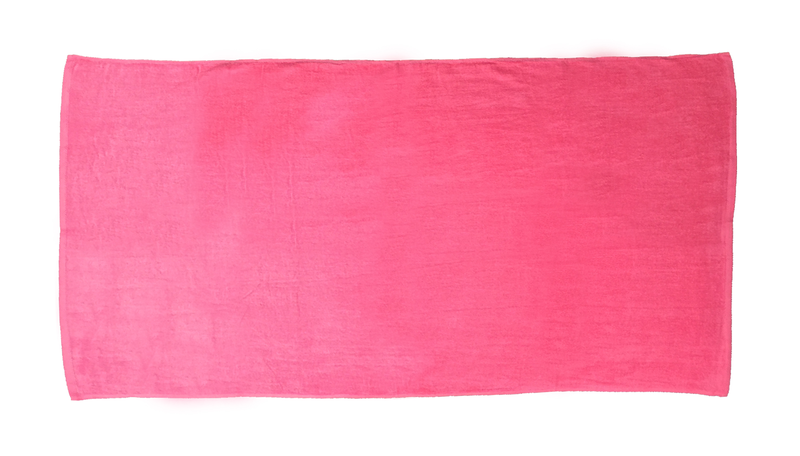 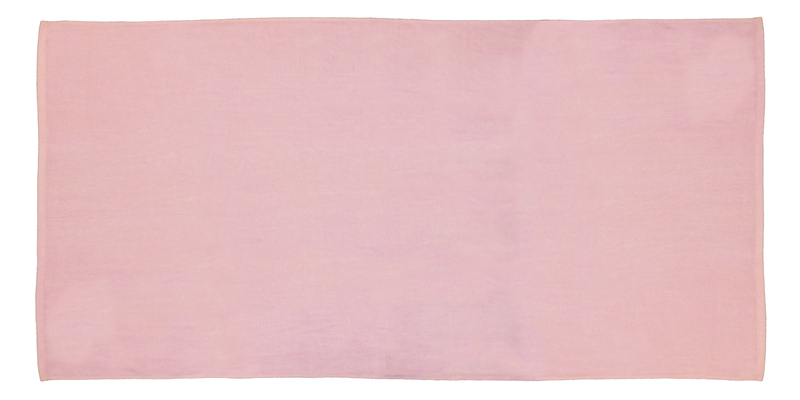 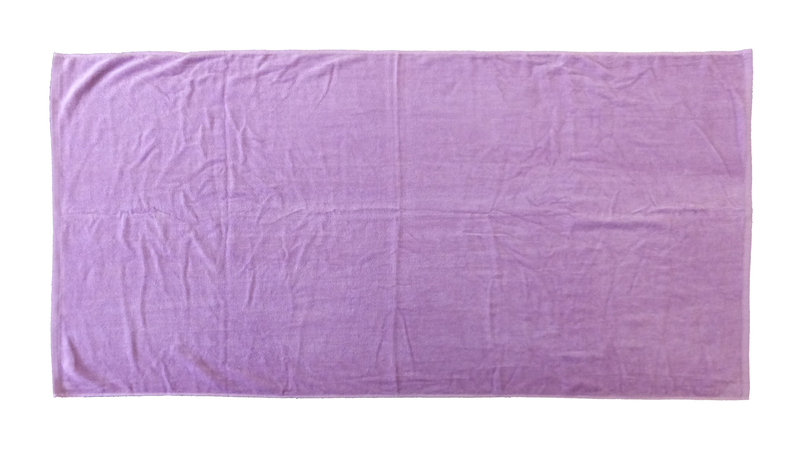 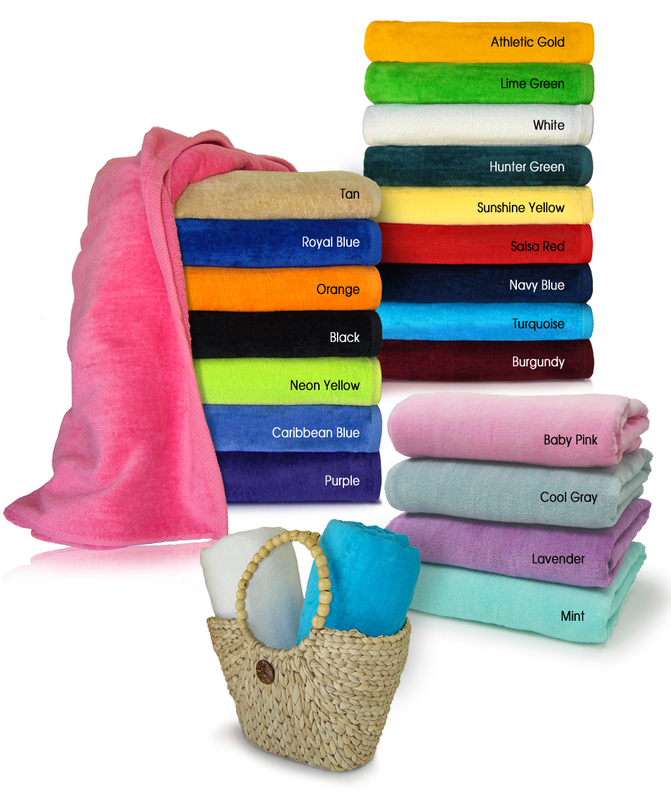 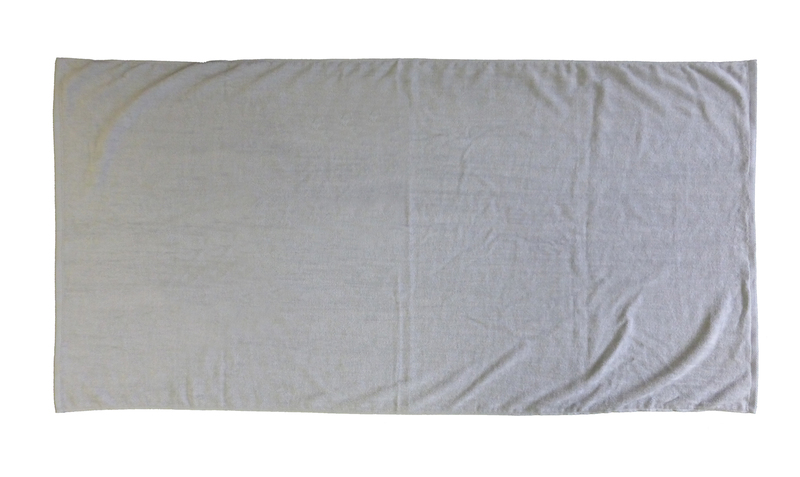 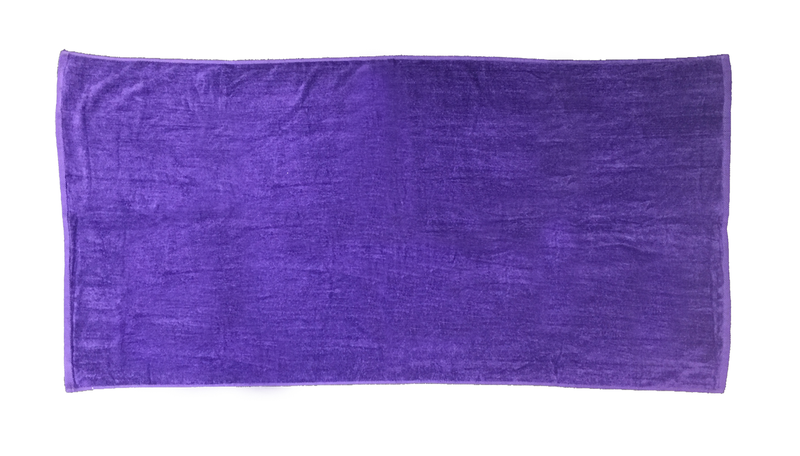 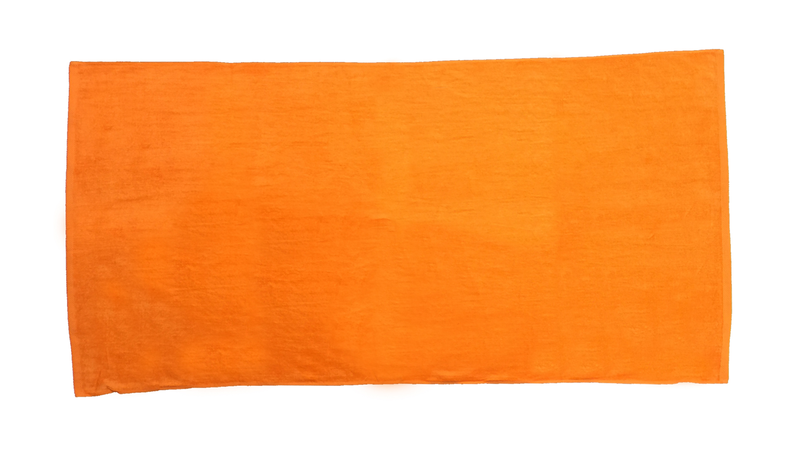 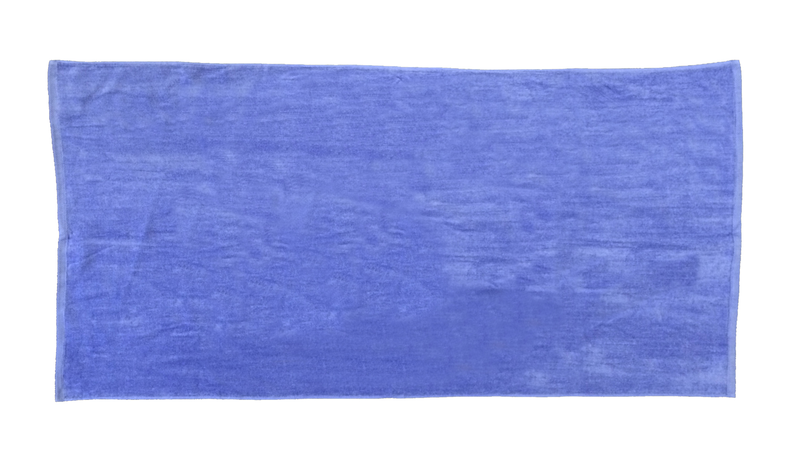 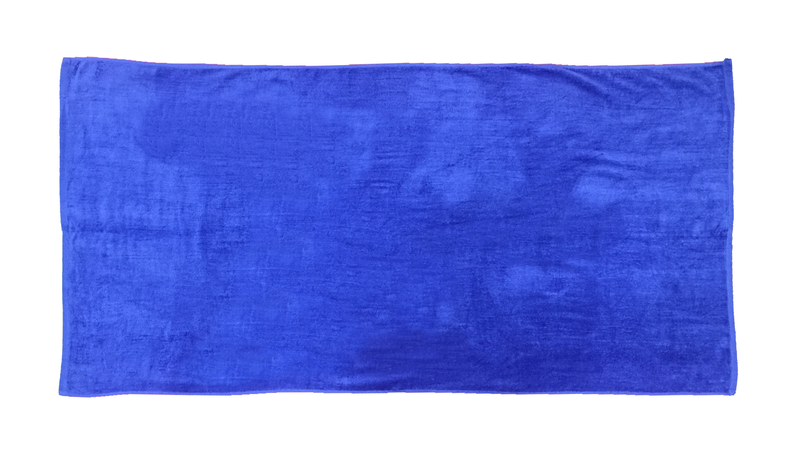 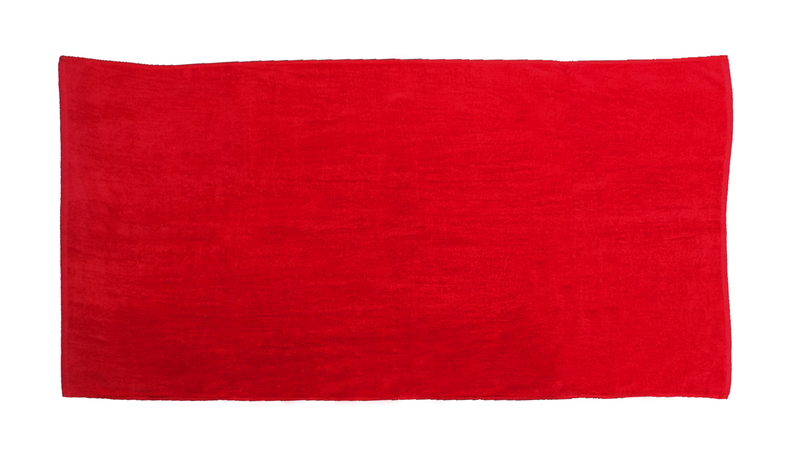 CustomTowels.com - 32x64 Terry Beach Towels by Royal Comfort 100% Cotton Velour. 16.0 Lbs/ Dz, 100 % Ring Spun Cotton. 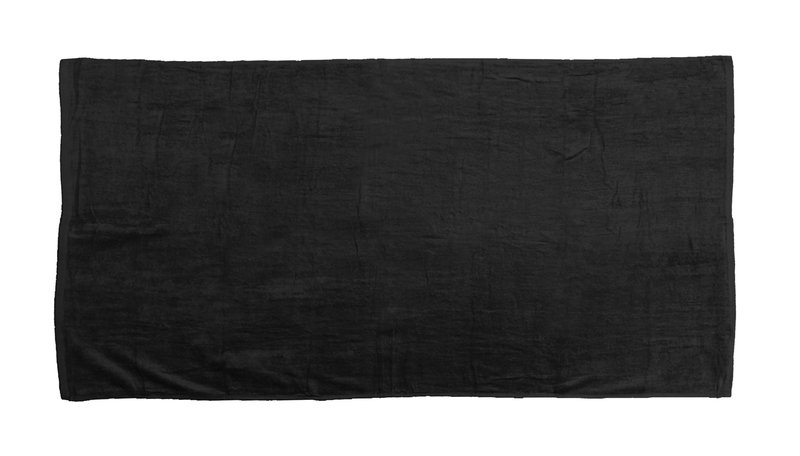 Pack 24 (Full Case) or 12 (Half a Case).